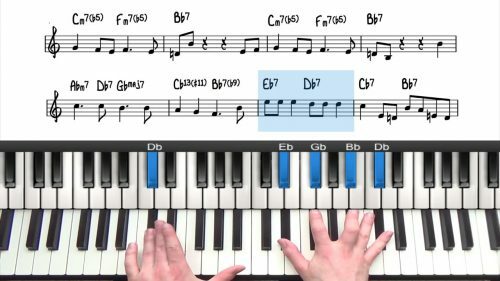 This is the second lesson in a 2 part study of the tune "Blue Moon" by Richard Rodgers. 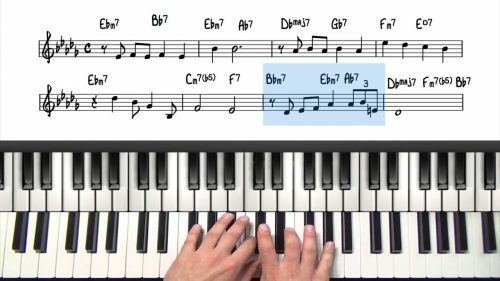 In part 1 of this tutorial, we created a full solo piano arrangement. The form of the tune is simple and repetitive and so we explored the use of chord substitutions and reharmonisations. This section of the lesson is dedicated to the intro and outro of the tune. 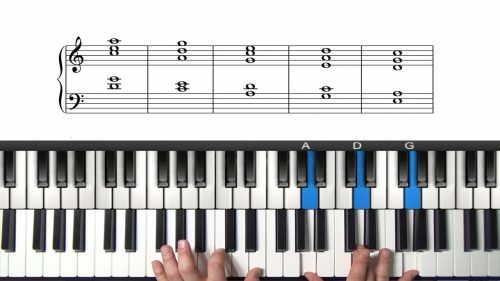 We analyse a variation of the 1625 progression incorporating a chromatic 25 to add harmonic interest. We finish with an application of pentatonic chord voicings which are a useful tool in improvised introductions and endings.